Nature is so delighted by Puglia that olive green trees dot the landscape. Puglia is where beauty found a home. 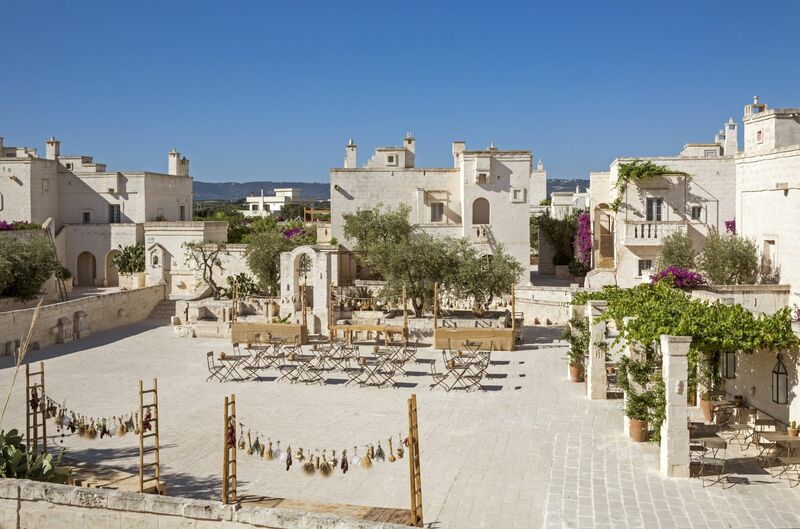 The Borgo Egnazia location spreads lengthwise from the sea, running along the coast of the Adriatic, the low, flat plateau set on a dry and rocky terrain leaves you with a chilling prehistoric feel. 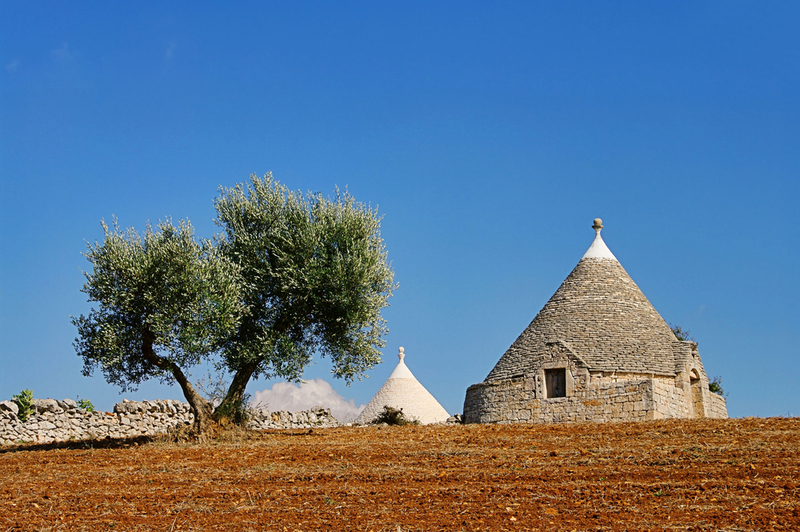 The spur of the Italian Boot, as the Puglia region is affectionately called, is nature’s hub. It is where nature, history, spirituality and taste share the same table. This is why it’s often referred to as home of many souls. 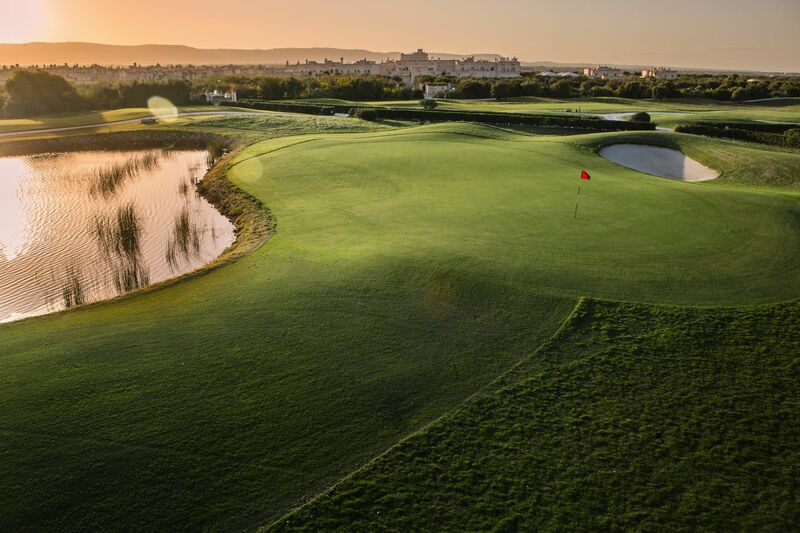 The region enchants and delights the senses. You can visit it all year round without being cheated out of what it has to offer. Puglia is one of the few places in the world of which such a claim can be made. 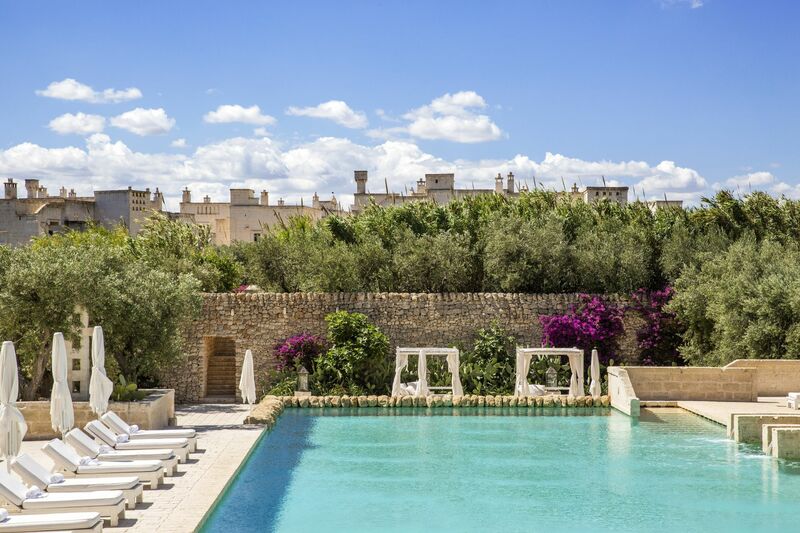 Puglia is blanketed by an intensely blue sky. It is rugged and stony but yet its terrain keeps luring in cyclists. The air is salty and dry. And the clay earth is burned red like it was kissed by fire. 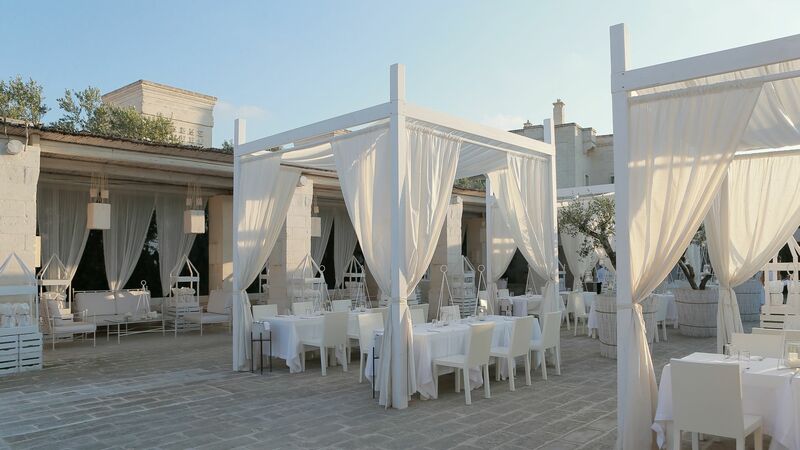 Hidden in southern Italy, Puglia is bathed by the sun all year round. It enjoys a mild climate and is the luxury capital of Italy. 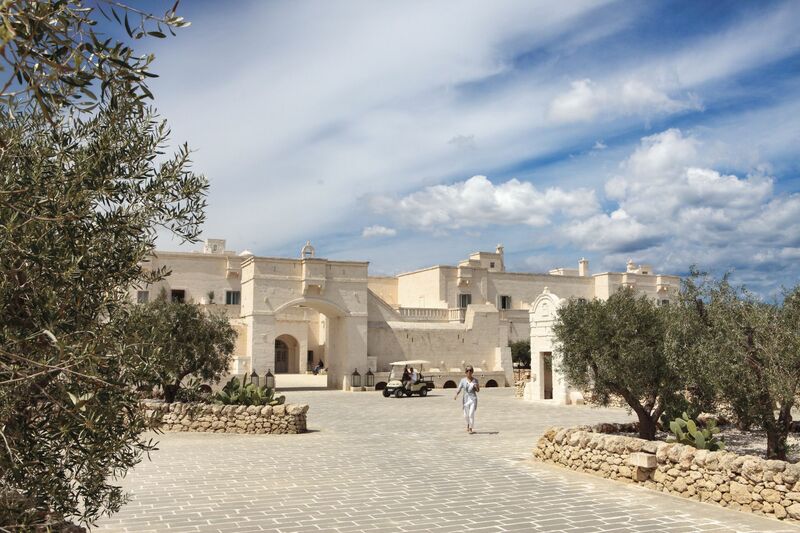 Borgo Egnazia has something for everyone. 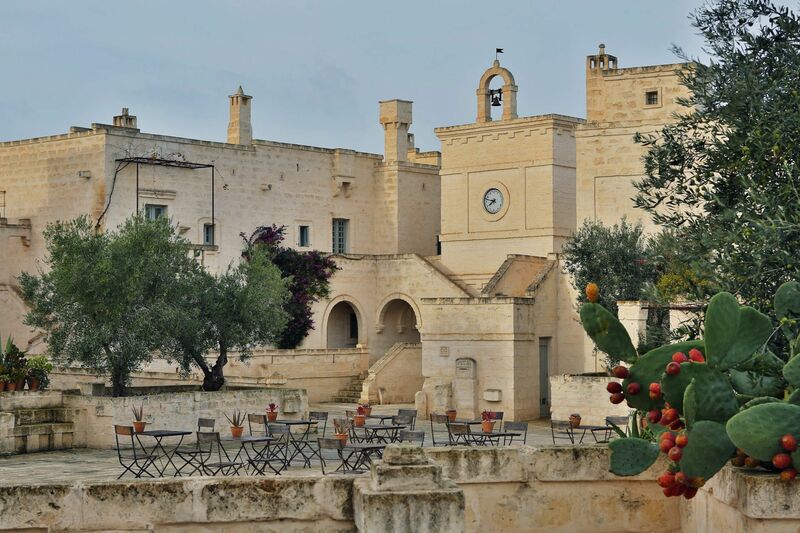 Those who love to take a walk down the road of history find Puglia impossible to resist. You can sojourn from prehistory to Magna Graecia. Cruise from the Imperial Age to the Renaissance, and dance through the Baroque splendor of Lecce and Salento. Would you rather listen to the sound of the seas? All you need to do is pick a location. 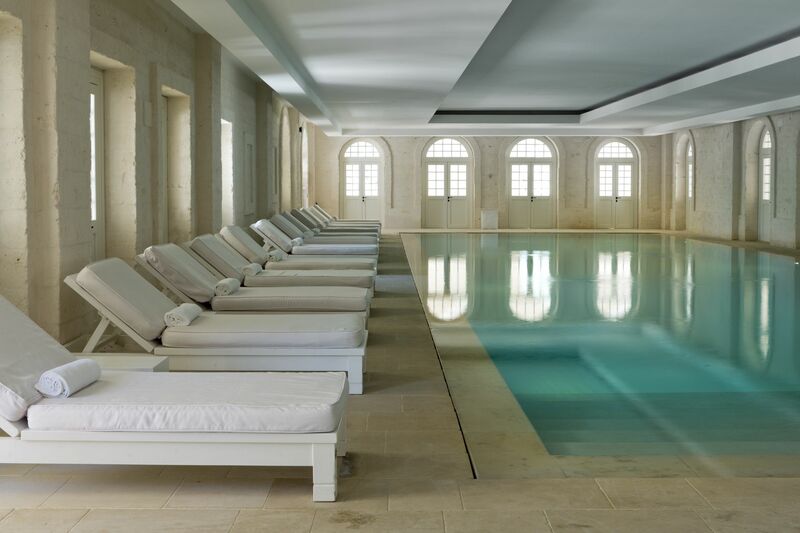 Do you prefer the rocky, Santa Maria di Leuca or the boulder-encrusted Riviera of Otranto? Or would the sandy shore of Torre dell’Orso better soothe your nerves? And who says you can’t have it all? Here, sea lovers are spoiled for choice. 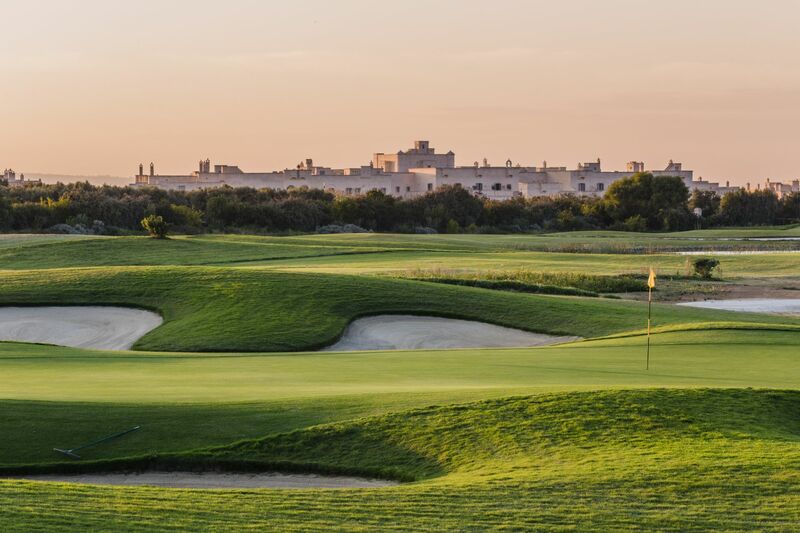 Borgo Egnazia promises to spoil you and even nature lends a helping hand. At Santa Maria di Leuca, the fierce and azure Adriatic Sea mixes with the calm and crystalline waters of the Ionian Sea. 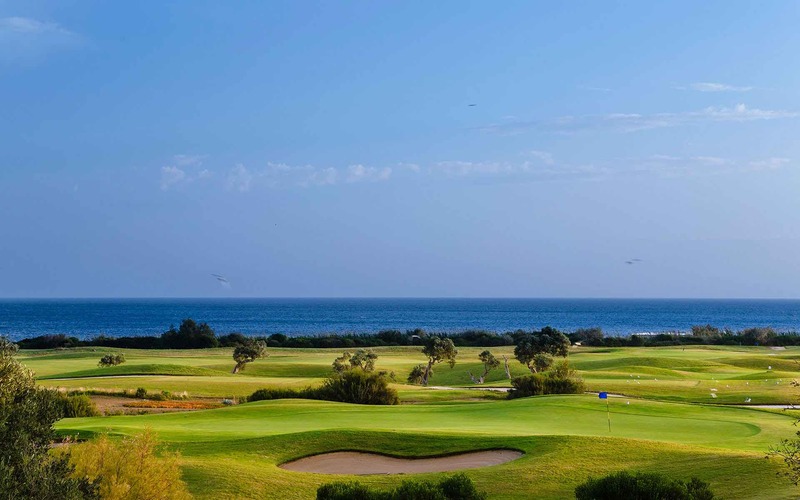 There is also the Gallipoli, fondly known as the Gem of Salento. Another splendid choice is The Gargano. It’s nicknamed Italy’s Buttress and protrudes into the sea and is the home of the marvelous Tremiti Islands. But that is not all nature endowed Puglia with. The Murgia National Park and the wild Umbra Forest of Gargano will thrill your senses and its salt pans and lakes will enthrall your being. When you visit the marine reserve of Torre Guaceto, and explore the deep ravines of Laterza, and take a stroll through the charming landscapes of the dolines of Altamura, you will feel nature’s embrace and be soothed by its indescribable whispers. Visiting Puglia is investing in a cocktail of the finest of nature’s delight. 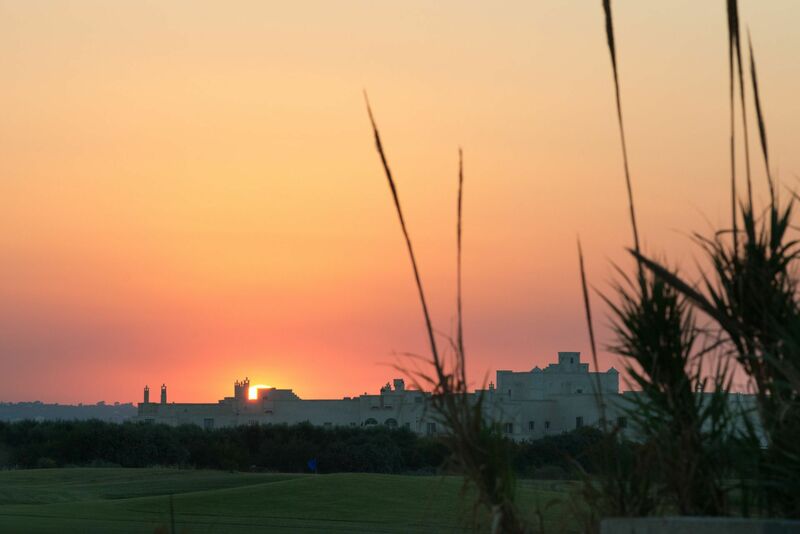 And here at the Borgio Egnazia location, we are not just your host. Nor are we here to just spice it up a little. 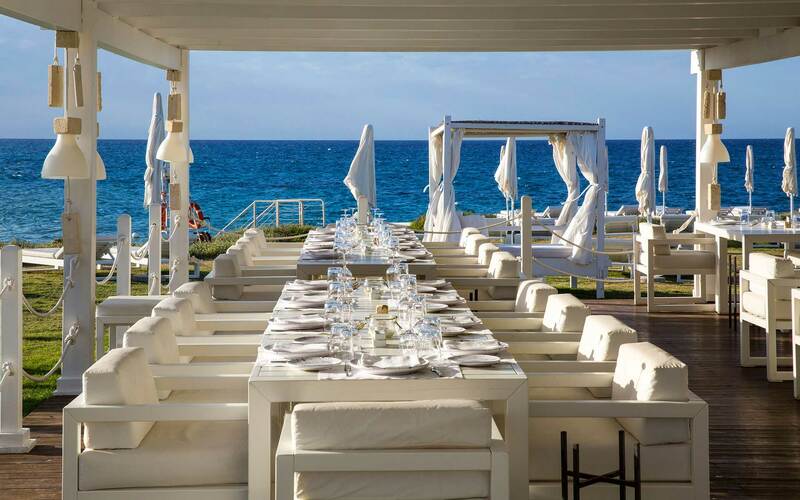 We wrap all Puglia has to offer in un-excelled class and deliver it to you on gold-plated trays.